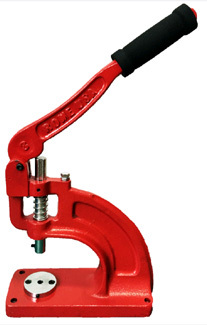 The Rome USA® Bench Press-RFC03 is a rugged tool for manual installation of all snaps, grommets, eyelets and rivets with the appropriate die. The RFC03 is for low- to medium-volume applications where ergonomic function is not necessarily a priority. This is our lowest-cost attachment offering. 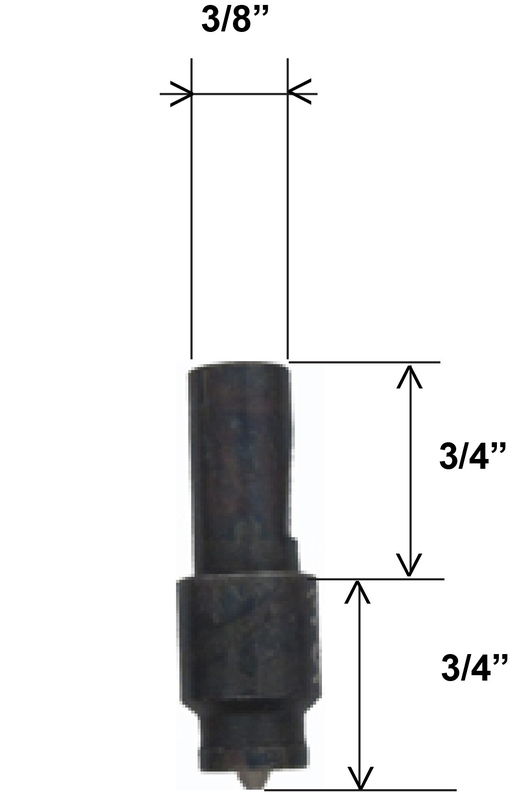 The press accepts standard Rome setting dies, which have 3/8" diameter shanks. The RFC03 is preferably installed as a bench-top unit. We offer automatic fastener machines, hand presses, foot-presses and their setting tools to get the job done.